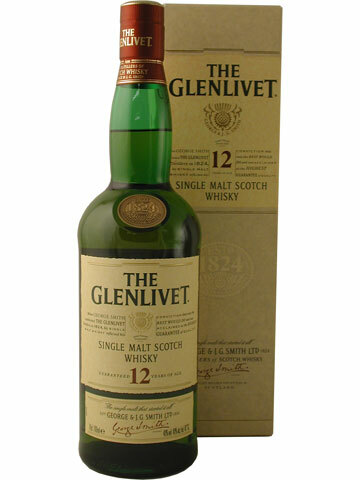 Definitely a classic sherried Speyside. I’ll be sad to see it go, as will many others I know. 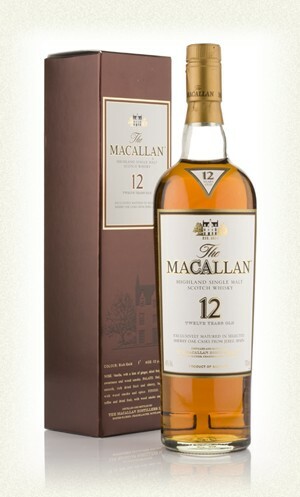 One of my good friends has already purchased two cases of Macallan 12.